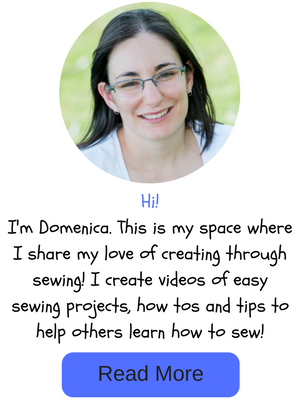 Another fun Sew-spiration link up party has ended and I was so crazy busy organising a Shopkins theme birthday party for my now 5 year old and sewing up a party dress (that had the required twirl factor) that I am a day late with announcing the featured tutorial for this week! 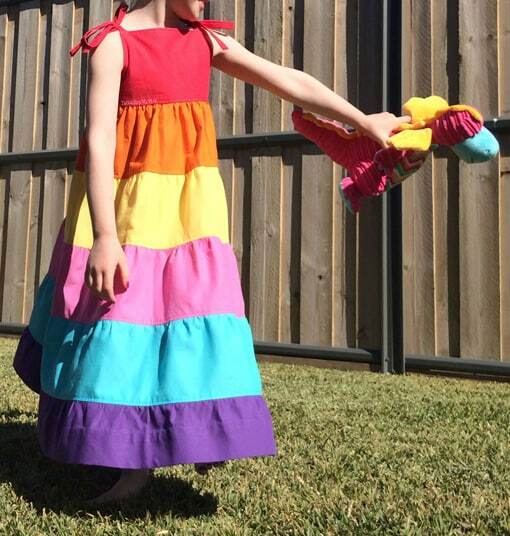 Congratulations to Pam from Threading My Way who submitted this tutorial for How to Make a Rainbow Dress! Pam gives some great tips for making a rainbow dress for any size! There were quite a few link ups with the same amount of votes that I had to go to clicks again to work out the most popular link up for the week. Intense! New link party time! Next week’s Link party will be starting at 9pm Monday CDST. So the party will be starting on Monday for most people! Thanks again for all those who linked up their tutorials and for everyone who voted as well.